All tours with guaranteed departure! Someone has just booked this! 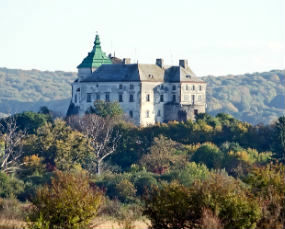 The Best of Kiev and Lviv in 7 days – one of the most intriguing tours available! 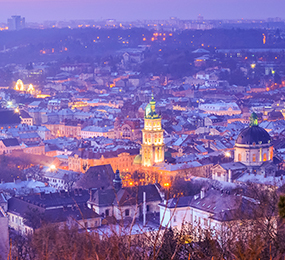 Explore the golden roofs of Kiev, fall in love with the cultural highlights of Lviv, and get acquainted with the astonishing history of Ukraine. 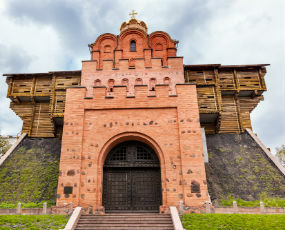 You will be able to find out about the riches of Kiev, the Ukrainian capital and one of the oldest cities in Europe, right from the start of your trip. 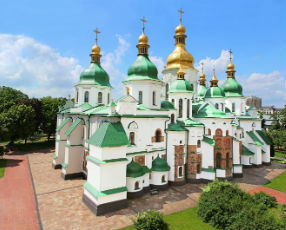 The Independence Square and gold-plated roofs of some of the largest cathedrals are just a tip of the iceberg of what Kiev can offer. 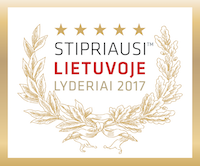 After spending some magnificent time in the capital of Ukraine, you will head to Lviv – a true hub of Ukrainian culture. 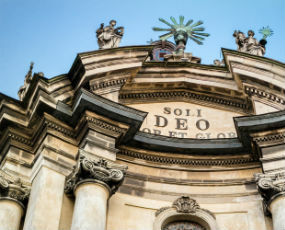 Lviv’s baroque old town draws comparisons to the one of Vienna and is enlisted as a UNESCO World Heritage site. Here, the wonders of national cuisine will take your heart and you will have an opportunity to explore some of the spectacular castles that are located nearby. 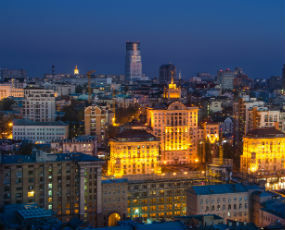 Fancy paying a visit to Ukraine? Let’s embark on this amazing journey together! Download PDF Brochure and BOOK later! We were sceptical about the quality of the tour because it was the cheapest one. Iveta assured us that it’s a good value for money and she was absolutely right! Ukraine is one of the most interesting places I’ve been to! The mix of classical slavic architecture and soviet blocks around them creates something to remember. 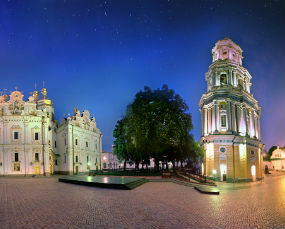 Enter your email to get the The Best of Kiev and Lviv in 7 days tour brochure containing all the important information.